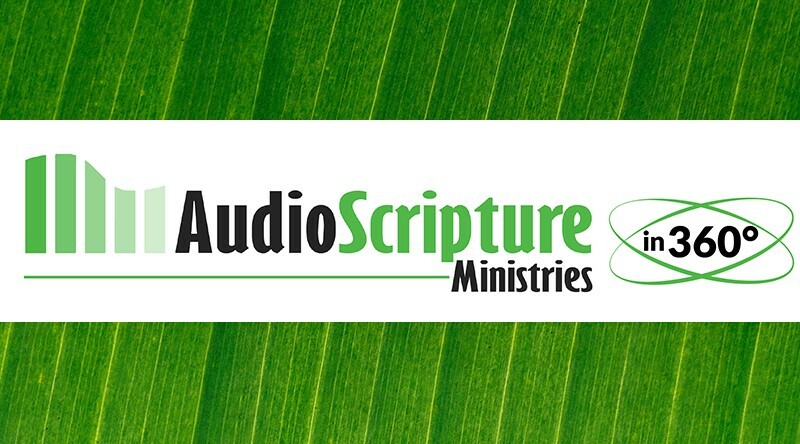 The Audio Scripture Ministries (ASM) Team has been exploring new ways of telling the stories of people whose lives have been changed by God’s Word. Not everyone can go in person to participate in the work in Mozambique, Mexico, or India. 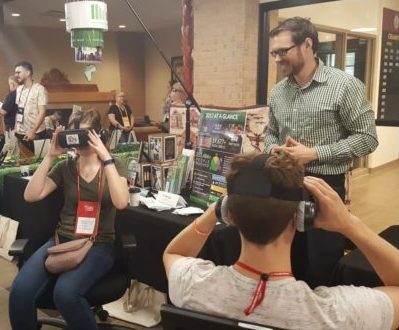 ASM Africa Director Chad Vanden Bosch recently developed several “360° films” that allow people to experience Mozambique without leaving their chair! Thanks to a small, inexpensive camera, a mobile phone, and a simple VR (virtual reality) headset, people can now experience the sights and sounds of ASM Mozambique. By using 360° films, it is our hope that the frontline ministry of ASM will become more real and tangible. We thank God for this exciting technology, and ask that you pray with us that God would be honored, and that more people would be raised up to pray for and support ASM. While I have had the privilege of visiting Mozambique, putting on that VR headset for the first time to see the 360° Mozambique films was an experience I won’t soon forget. Watching our teams in action was a moving experience. As I watched, I thanked God for His work through ASM, and for the uniquely gifted team of men and women who are serving Him and the people of Mozambique. Our current 360° films take the viewer on a visit to central Mozambique. First, see a recording project, to bring Bible story recordings in the local Tewe language for the first time. Next, celebrate with our Mozambican brothers and sisters who received God’s Word in audio at a local church with Chad and his colleagues, Sergio and Steve. Lastly, experience Compassionate Care patient visits, which reveal the tender care and joy of the Lord that Dara Vanden Bosch and her team share with those in their program. Depending on where one looks during the 360° film, the experience can be quite different. Using the VR headset reminded me that ASM itself can look quite different, from different perspectives. For some, ASM is all about church partnerships distributing audio Bibles on short-term mission trips. For others, ASM is recording the Bible and Bible engagement resources in many languages. Still others believe ASM is focused on India, or primarily serves in Mexico, or is Mozambican. ASM is RCA, or Wesleyan, or Nazarene, or Baptist, or another denomination. ASM is West Michigan, or ASM is Global. And the list could go on. We praise God that He has blessed ASM to be all of those things, and much more! As you pray for “ASM in 360°” would you also praise the Lord with us for how He has changed lives through the distribution of His Word through ASM? Churches have been planted. Pastors have been trained. Communities have been strengthened, and families reunited. Churches have been planted. Pastors have been trained. Communities have been strengthened, and families reunited. Thank you for being a part of this ministry to share God’s powerful Word around the world!